Greg Gutfeld covers the current events of the day and shares his unique insights. 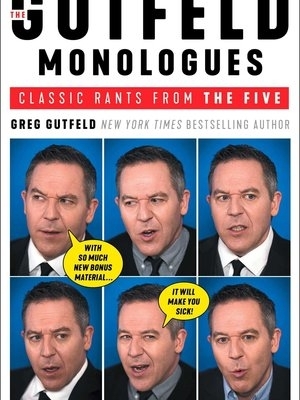 I've watched every one of Gutfeld's monologues live, and I still can't wait to read them. They're that good.